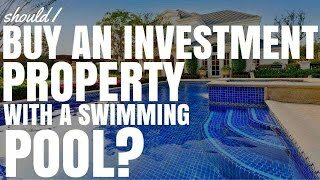 So should we buy an investment property with a swimming pool? What are the pros, what are the cons and is this going to be a good investment strategy for us? Here’s some things to think about. This is not financial advice just general education stuff. More about whether or not pools add value. With a pool the first you need to assess the area and whether or not the home buyers in your area want to a pool. 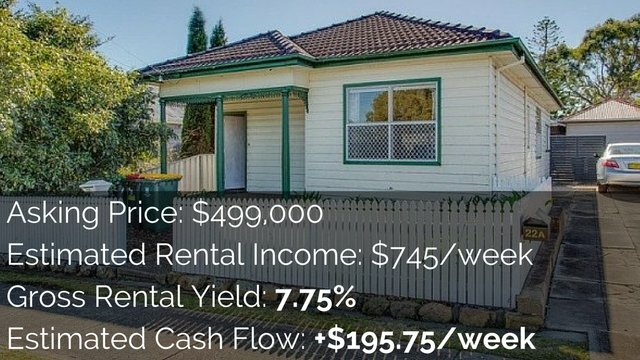 Let’s say you’re buying an investment property in Tasmania. Tasmania is pretty cold, not many people in Tasmania are going to list a pool extremely high on the things that they want in their house. 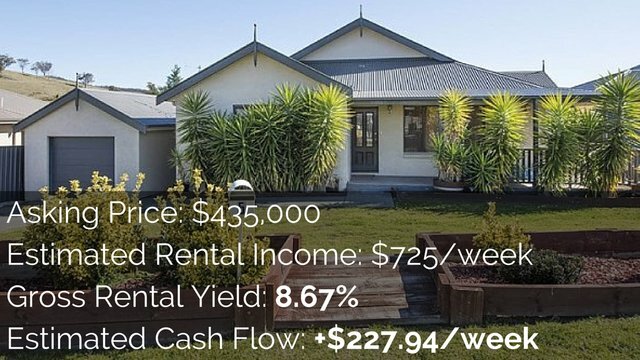 Whereas if you live in somewhere like Cairns or somewhere in tropical Queensland or somewhere that’s really hot then maybe that market does list pool higher on the equation scale of what they want in a property. It really comes down to assessing what the market wants and whether you can get increase rental income or an increase price for that. Will The Higher Rental Income Cover The Higher Maintenance Costs? A lot of people out there are saying that higher rental income is unlikely to cover you higher maintenance costs. So if you’re considering a pool for the cash flow benefits that it might generate through extra rental income then you really need to weigh up and consider the costs you are going to be paying. It may be a financial pain for you rather than something that generates extra income. 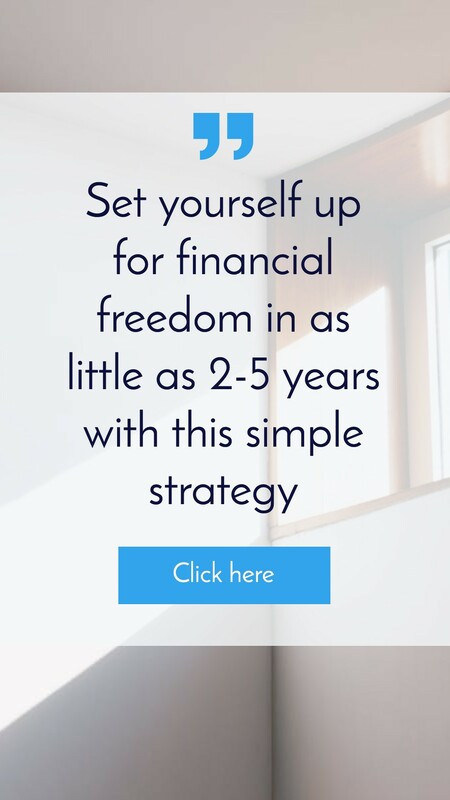 A lot of people on the internet are saying that you’re unlikely to cover your cost so you may just cover it, you’re not going to have this windfall of profit as a result of having a pool in your investment property. How Many Buyers Want A Home With A Pool? Next thing to think about is how many buyers want a home with the swimming pool? When you’re looking at a market or you’re selling to a market there’s going to be a percentage of people that want a swimming pool and there’s going to be a percentage of people that are actually turned off by a swimming pool. And a lot of real estate agents will say the best way to get the best price is to appeal to as many people as possible so that they get in a bidding war and they push the price of your property up. By having a swimming pool in your property you may discourage some people who don’t want swimming pool in their property. People who really want a swimming pool may purchase a property that doesn’t have one with the thought of that they can install one later, but people who don’t want a swimming pool are not necessarily going to buy property with one because they just look at it as extra cost to fill it in and to change the backyard the way that they want it, so that they don’t have that headache having the swimming pool in place. I recommend talking to you your local real estate agent about your specific area and what the market wants because every single market is different, every single suburb is different so by talking to a local real estate agents you can get a better understanding of what the market actually wants, whether or not a pool is going to increase the value of your property and whether it’s going to increase the rental income of that property as well. A lot of people say you’re unlikely to recoup money in the short term. 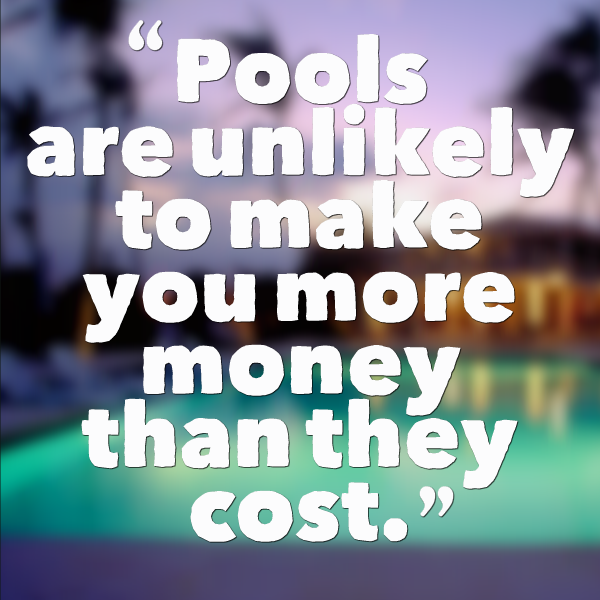 By putting a pool in you might get your money back for what you pay for and increase value but the chances of it pushing up the value of your property beyond of what you paid is unlikely. Obviously every situation is different so I can’t speak specifically for you. Another thing to consider is public liability claims if you’re renting that property out. Obviously a pool adds increased risk, there’s laws about fencing and many other things that you need to consider. And so you may be opening yourself up to a higher chance of claims against you because of the increase dangers of the pool. So that’s something to think about as well, hopefully it never happens that someone’s sues you. But it is something that you need to think about. 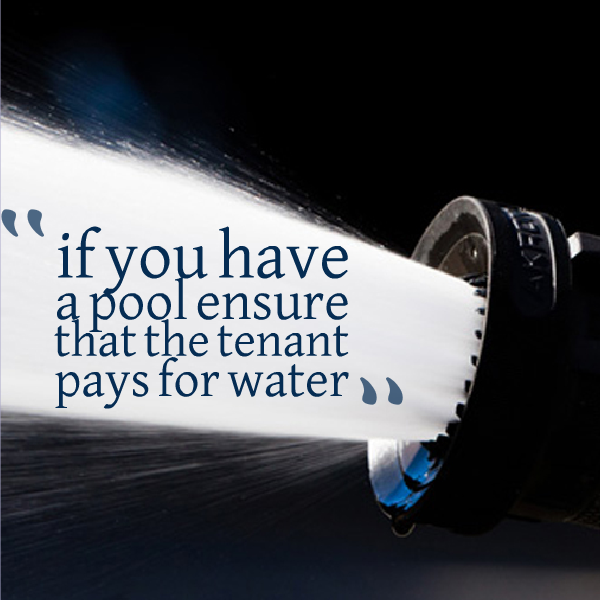 Other things to think about if you do have a pool is to ensure that the tenant pays for water, that way if they need to fill out the pool consistently or if they are there doing massive bombs into the pool every time they go swimming and then using a huge amount of water to fill it up, then you’re not paying for that. 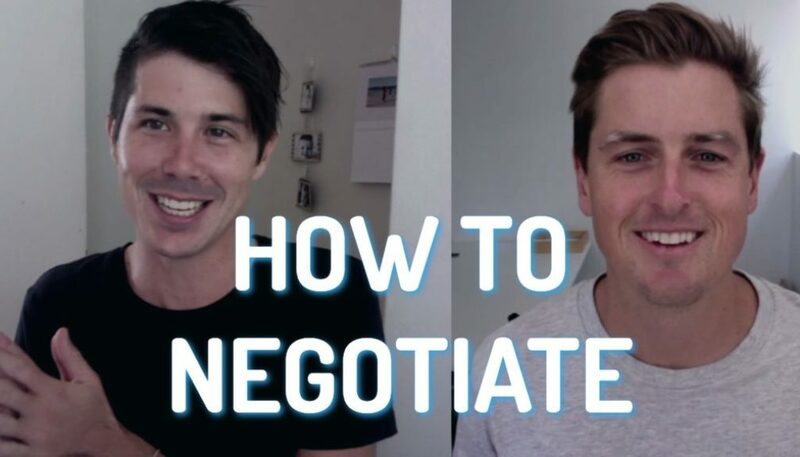 So you can talk to your rental manager about getting that in the contract, getting the tenancies to pay for that because that’s a large expense that you don’t necessarily want to have. Also consider including pool maintenance in your rent; so you maybe charge a little bit more but include pool maintenance. That way you know the pool is going to be maintained to a high standard, you know the tenant is not responsible for it so if they don’t clean it ends up gross and disgusting. You’re then paying hips of money to get that fixed. So by including pool maintenance in the rent obviously you avoid some of those issues. 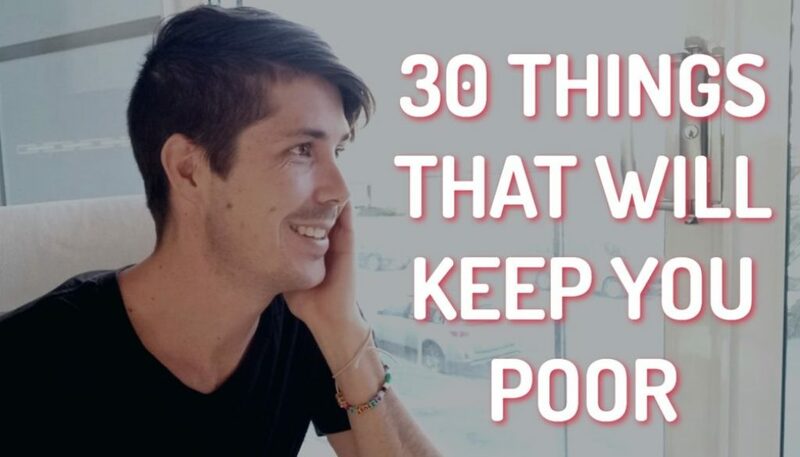 So there’s some things to think about if you’re looking on buying an investment property with the pool or putting a pool into an investment property. 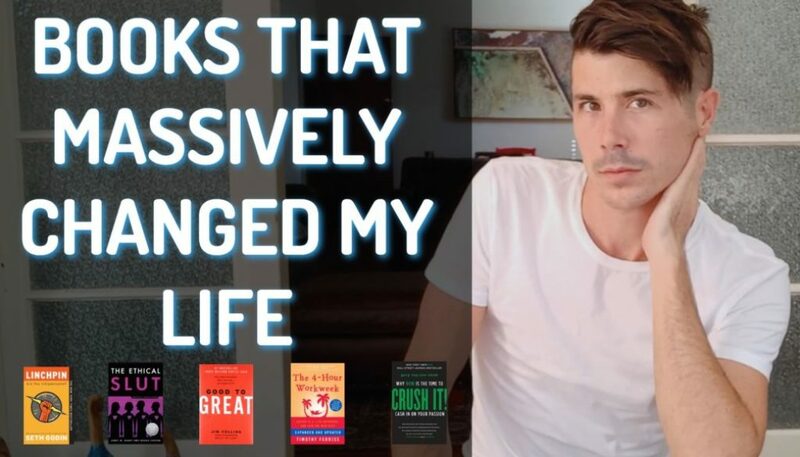 Most people say that you not are going to get much back from a pool but obviously every situation is different, may work for you, may work for your property.